Forrester’s CX Sydney Forum 2018: Are You Ready To Be Your Firm’s Engine Of Growth? Forrester’s CX Sydney Forum 2017: Deliver Exceptional Digital Customer Experiences . . . Or Else! 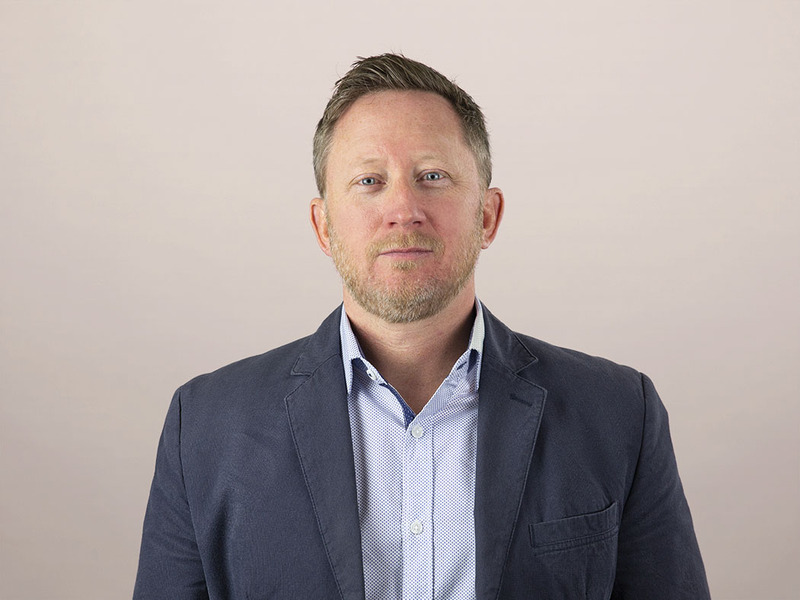 Customer Experience Q&A With Carl Mogridge, Head of Digital, Australia & New Zealand, Avon Products, Inc.
Forrester’s Marketing & Strategy Summit Is Coming To Sydney August 13th!